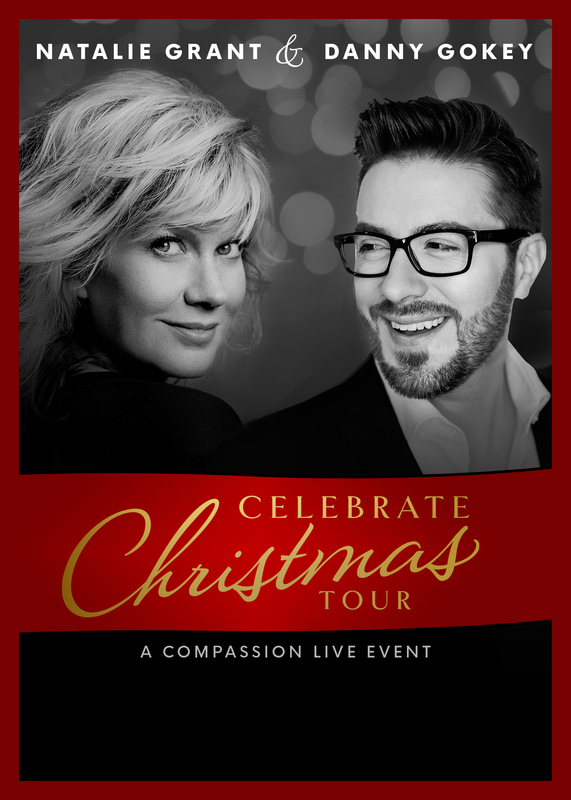 Natalie Grant and Danny Gokey will ring in the holiday season together again this year on the Celebrate Christmas Tour! 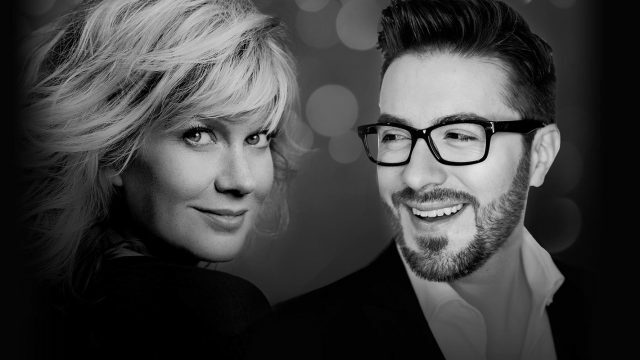 A seven-time GRAMMY ® nominee and five-time Dove Award-winning Female Vocalist of the Year, Natalie Grant and eight-time Dove nominee Danny Gokey are a quintessential vocal pairing, setting the stage for an unforgettable Christmas experience. 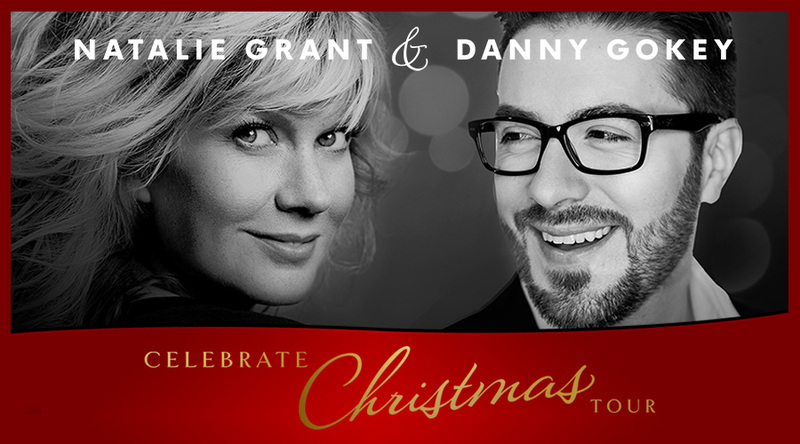 Under the musical direction of GRAMMY-winning songwriter/producer Bernie Herms (Josh Groban, Barbra Streisand, Casting Crowns, Natalie Grant, Danny Gokey) the Celebrate Christmas Tour will allow Grant and Gokey to craft a collaborative set as they perform a combination of Christmas classics along with original selections from Grant’s critically-acclaimed, soulful-tinged Christmas project Believe, and Gokey’s Dove Award-winning album Christmas Is Here. Selections will include favorites like “O Holy Night,” “Joy To The World,” “Mary, Did You Know?” and more.